On my daily commute, which is painfully long due to the horrendous traffic where I live, having great music is a must! But sometimes I need something more and podcasts are a must. Podcasts are a great way to decompress and listen and learn something new. It's also a great way to gain information that you may not otherwise come across and to learn about people and topics you may be unfamiliar with, but can learn a great deal from. Podcasts for me are a great source of entertainment, information, and a great way yo expand your mind. All around cool girl, Laila Ali is one of my favorite celebs! 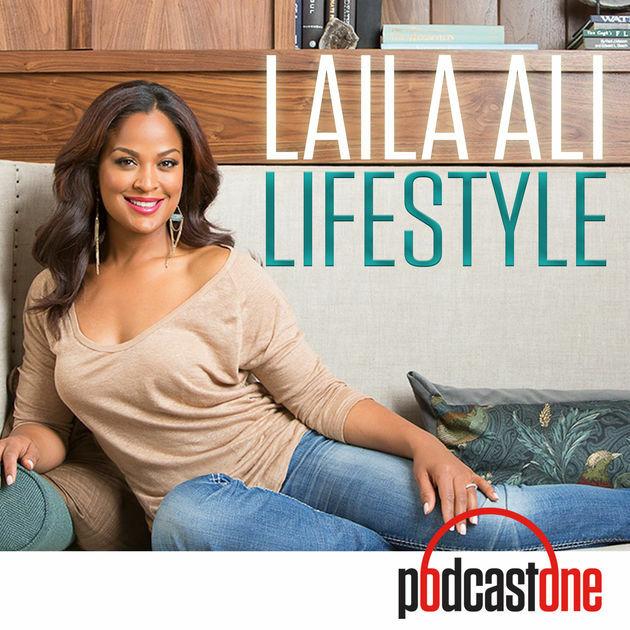 But more than that, the Laila Ali Lifestyle podcast is like a conversation with a good friend. She talks about her experiences as the daughter of The Greatest of All Time, Muhammad Ali, discusses her own experiences as a champion, undefeated boxer and her road to health and caring for her family. I love, love, love her views on health and she interviews some of the most interesting people that are experts on healthy eating down to hormonal health. 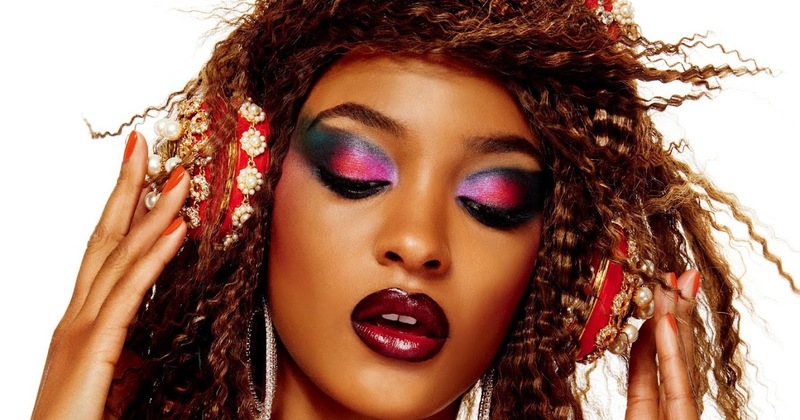 Listening to Laila make you want to be the best you can be! Girlboss Radio is another business favorite podcast. I love how #Girlboss creator and host, Sophia Amoruso, begins her interviews by asking the subject about how their first jobs and how they came into careers or businesses and the unconventional route they took in order to be successful. I highly recommend this podcast to all inspiring girl bosses out there! 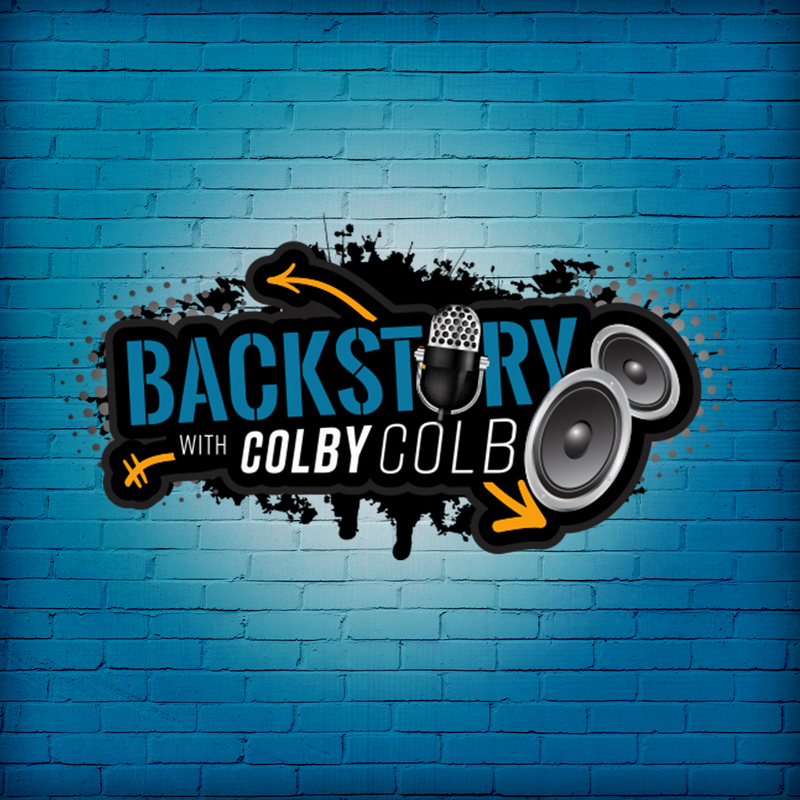 When I'm in the mood for interviews with some of my music celebrities, I listen to Backstory with Colby Colb. Before iTunes and music streaming, I used to get actual albums as a kid and I loved, loved, loved reading the liner notes to get the actual backstory on how some of the best music concepts came to be. I loved learning about the musicians who played on my favorite songs and this podcast sort of fills the gap on that. I love hearing the intimate stories that legendary DJ Colby Colby conducts with the likes of hip hop legends like Common, music legends like music producers Kenny Gamble and Quincy Jones and the like. This is a must listen to music lovers like me! 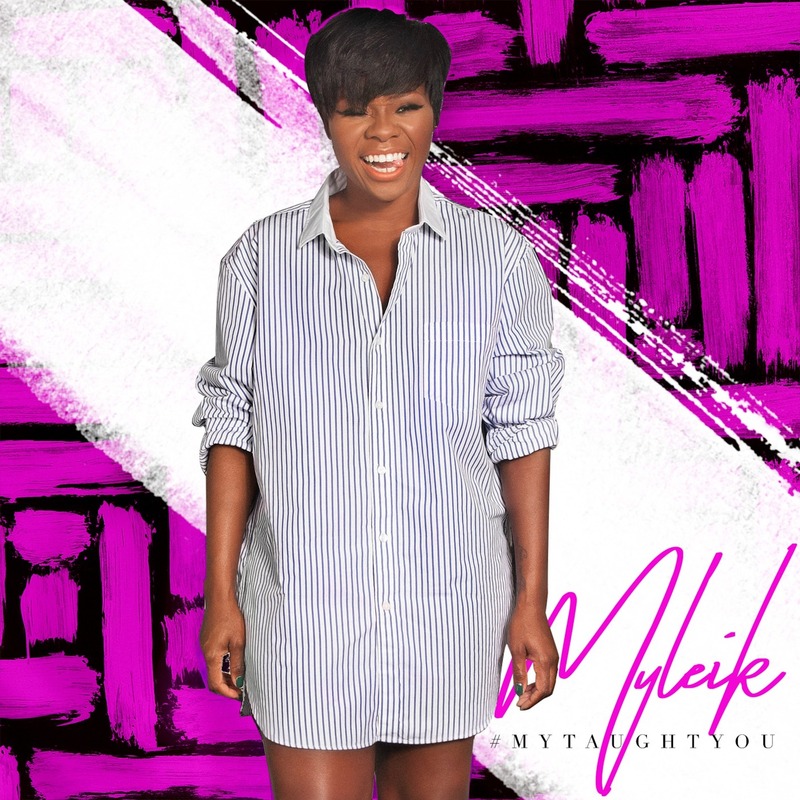 Founder and creator of curlBOX, Myleik Teele, dispenses nuggets on business and positive thinking on her podcast called, My Taught You. From interviews with savvy, entrepreneurial women to tips on how to keep your mind and spirit sharp, I highly recommend this podcast for any woman, especially Black women who have an entrepreneurial spirit, but need to mental support to take on such endeavors. This is the podcast I listen to to stay inspired and it's one of my favorites. 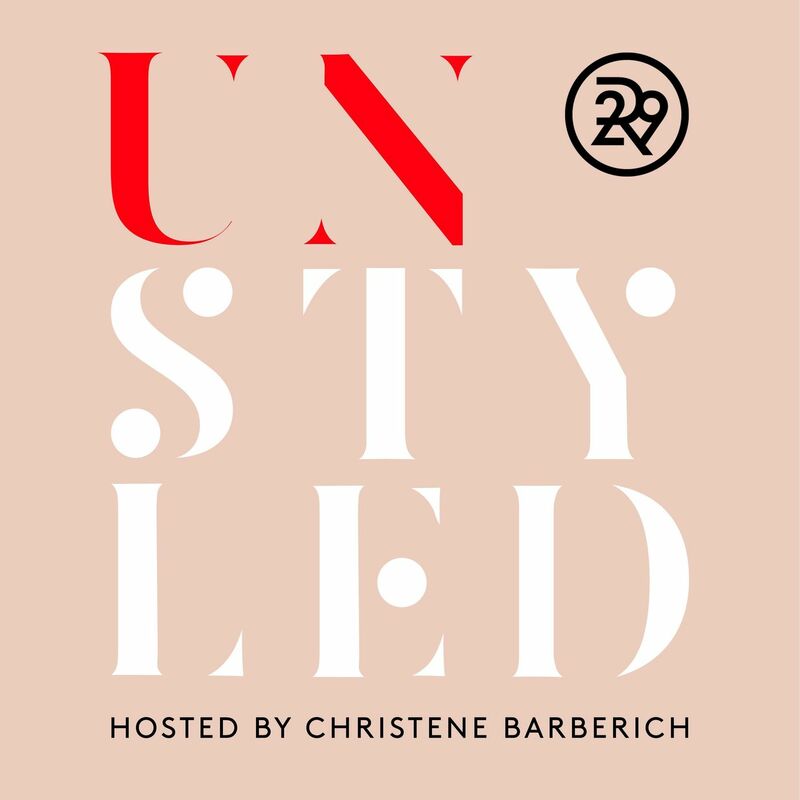 From the founder of Refinery 29, Christine Barberich's Unstyled is a podcast that hits all of the major topics we as women are concerned with. From work to family, business, health, and such, I love listening to Unstyled to learn about interesting women I've never been introduced to or even the ones I'm already familiar with to get a different perspective on topics I'm interested in. This is one of my favorites to listen to on my daily commute. 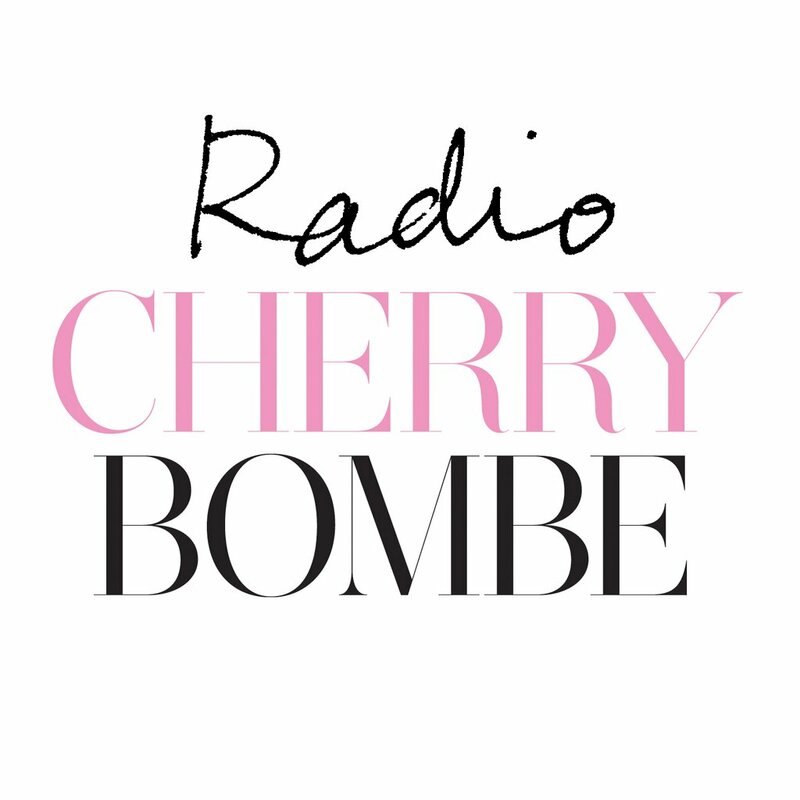 An off shoot of one of my favorite magazines on women and food, Cherry Bombe, Radio Cherry Bombe is one of the first podcasts that I subscribed to and it's my absolute favorite! I consider myself a foodie and this podcast is the magazine come to life. I love learning about the diverse women who are chefs, bakers, restaurant owners, food bloggers and getting schooled on what it's really like to work in the food space and what women go through to earn respect as food professionals no matter what level. Because I love listening to this podcast, I've even stepped up my cooking skills because outside of being a beauty expert, I love to cook and I love food!